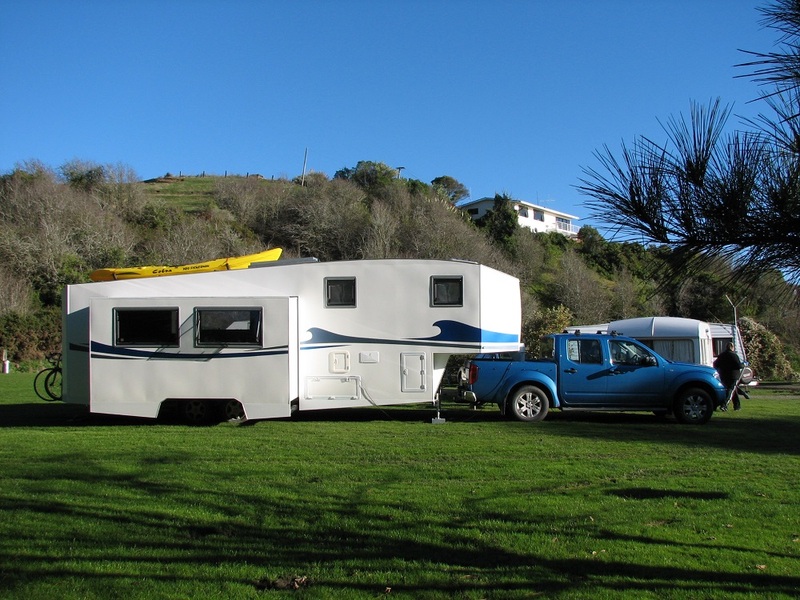 We design and build 5th Wheelers customised to meet your individual needs. 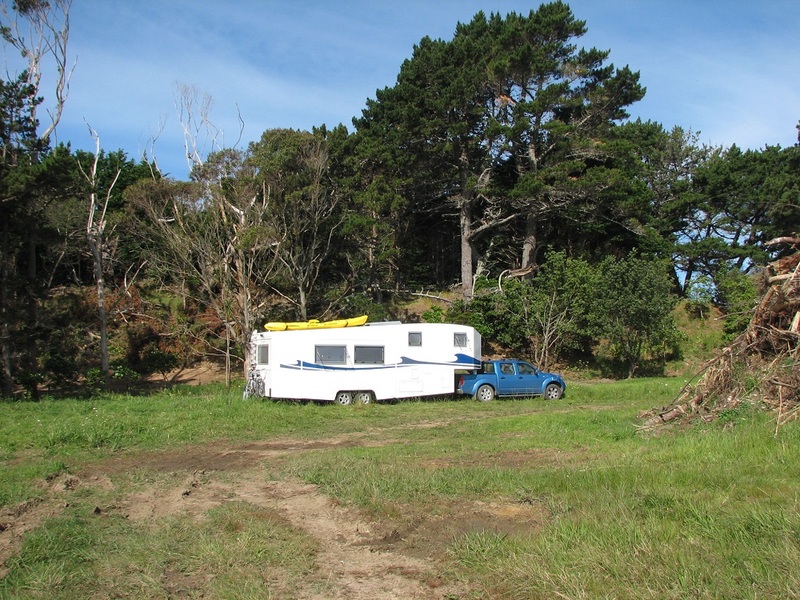 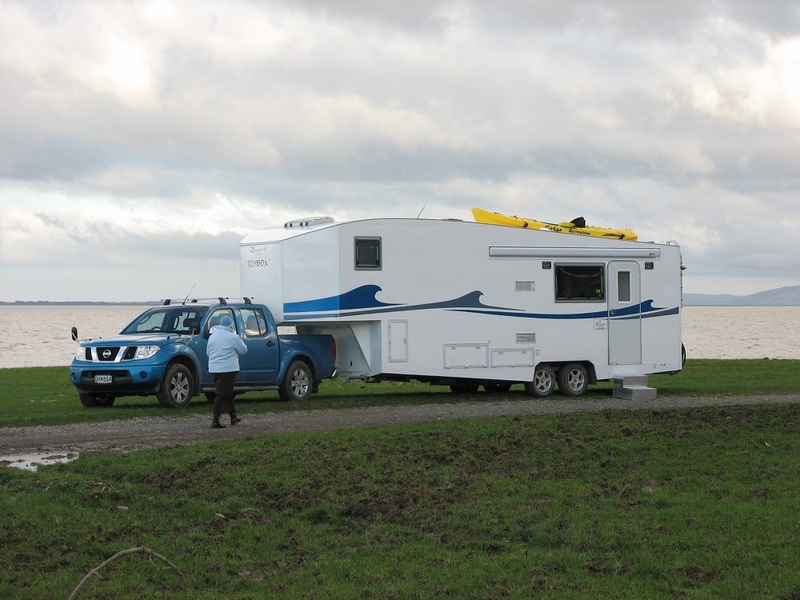 Our modern 5th Wheelers provide an enjoyable self-contained travel experience. 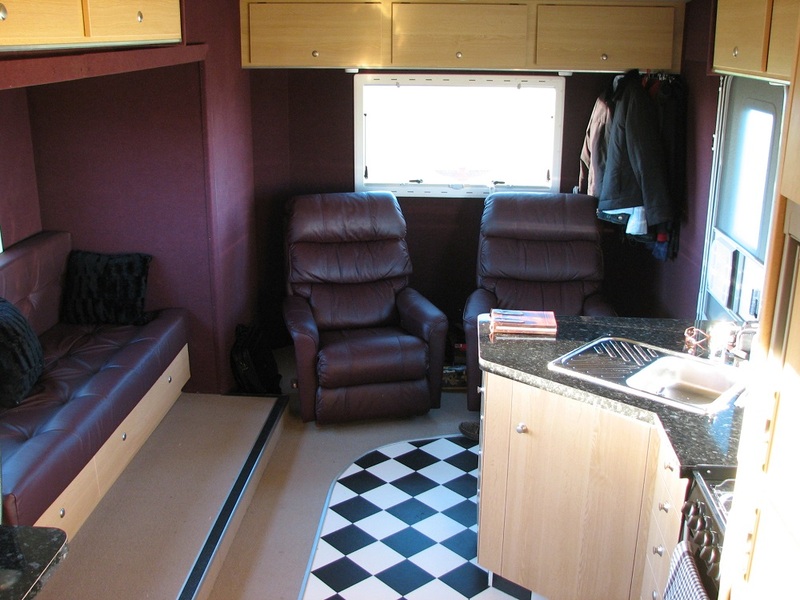 Lysaght Ltd Designs provide maximum utilisation of space and comfort for your use. 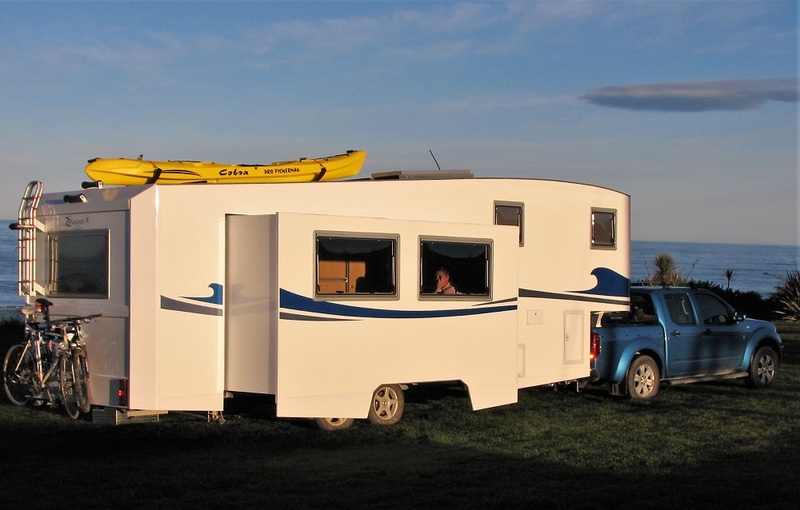 In addition to equine storage requirements, 5th Wheelers include cooking and dining facilities, a shower and vanity. 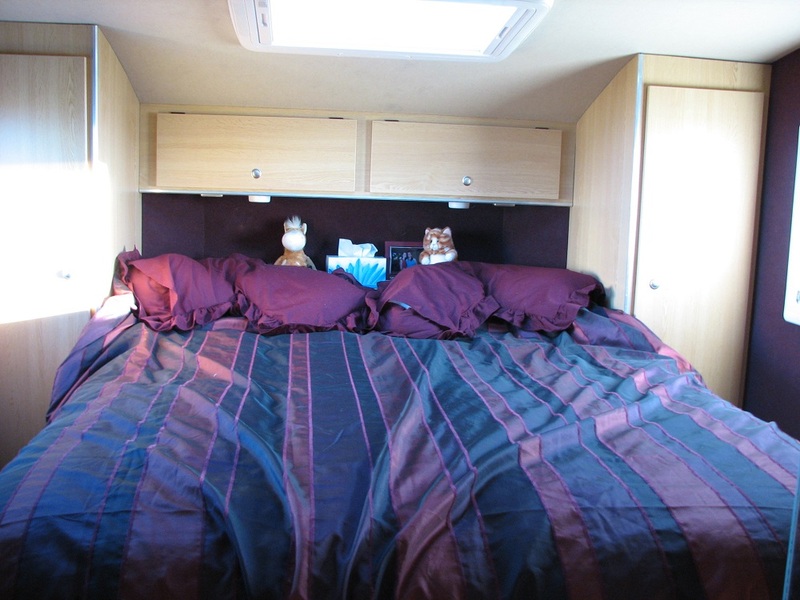 5th Wheelers sleep up to four adults, and have comfortable seating to relax and enjoy the on-board sound system and television. 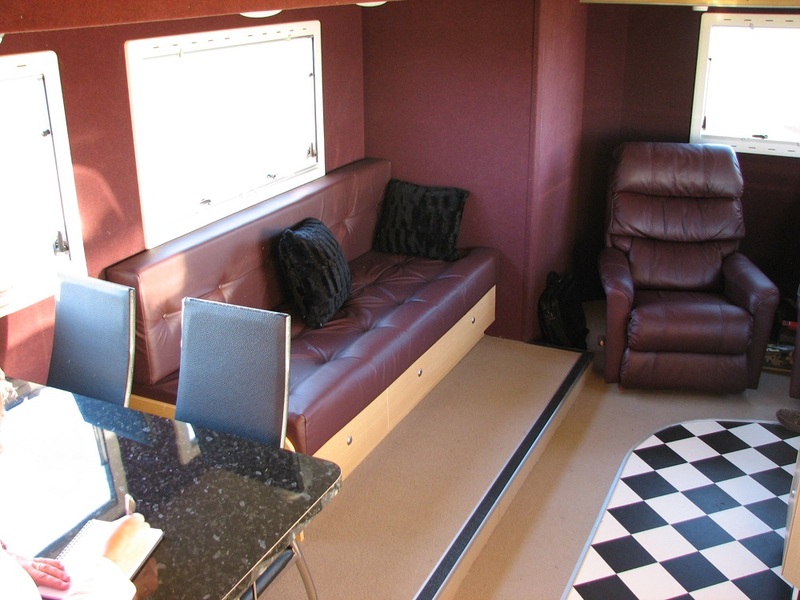 We purchase and use only the finest materials from selected suppliers worldwide to ensure our coaches maintain our high quality.